Click on the book you would like to purchase. 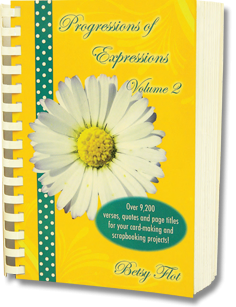 Over 9200 Titles & Quotes in EACH Book! Over 13700 Titles & Quotes! 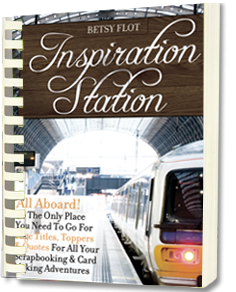 Each spiral bound book measures 5 1/2 by 8 1/2 and each has over 595 pages of titles, quotes and verses that will inspire and delight while unleasing your creativity for all your scrapbooking and card-making needs. Inside you will find thousands of titles, short quotes, movie titles, simple words, or phrases. 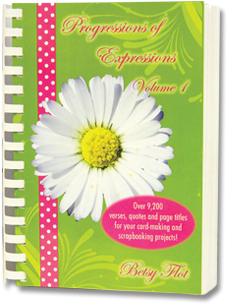 The array of topics covered will help any scrapbooker record memories in the most engaging and expressive way possible.